We specialise in hot tub parties!! We go that extra mile to separate us from different companies to ensure you get the best value for money but more importantly.... a good.. safe and fun time!! 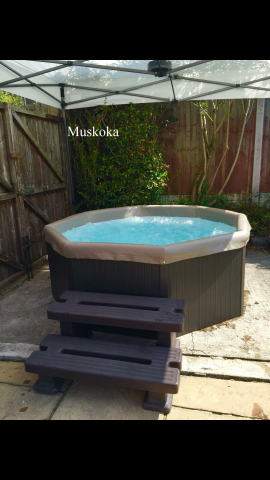 We offer a Solid Hot Tub, Steam room Gazebo, Lights and Steps full package also Disco Dome Hire. Ideal for any event. 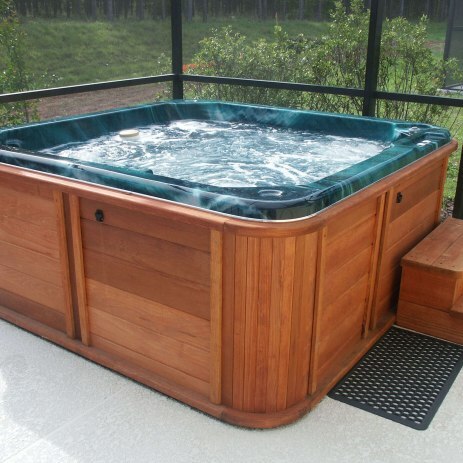 Everything you need for the perfect hot tub party. Gazebo with curtains; flooring; speaker; shatterproof wine glasses. Just add you and your friends.